apparently i have a crush or something because i babbled on about tim for quite sometime. 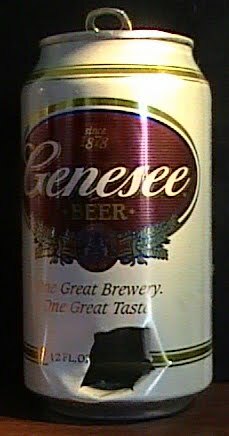 thanks to tim for the genesee, i've had genesee cream ale and genesee light before but didn't realize there were so many more varieties. i still need a genesee ice and then maybe an n.a. if i start to run out of other options.